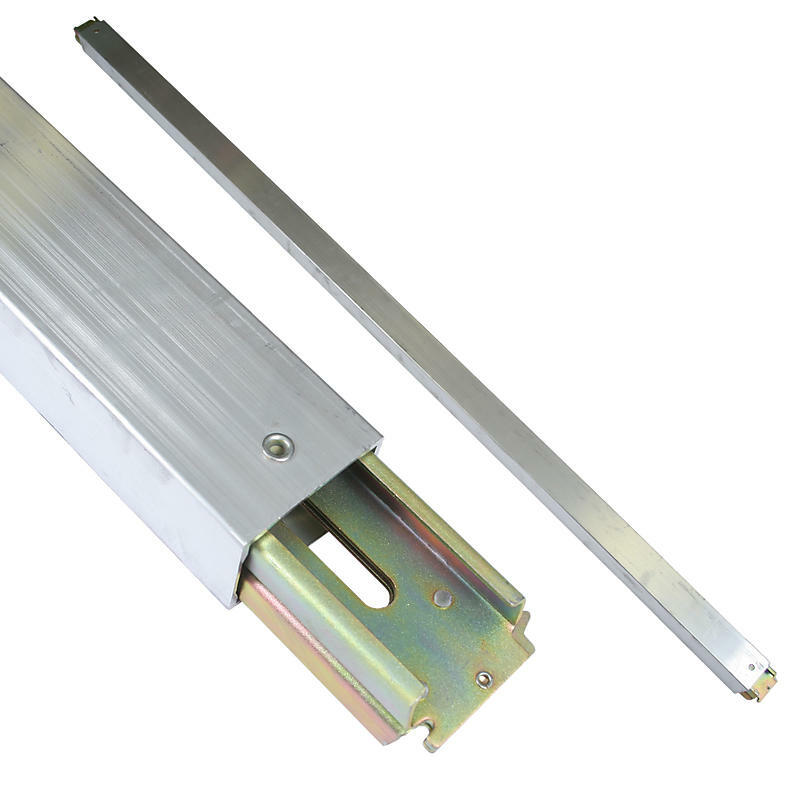 E-Track Load Bar 96" : E-Track Bars : Load Bars for E-Track : Lodi Metals, Inc.
From the aluminum extrusion process to the manufacturing process of our e-track load bars, our decking beams are manufactured in the USA. E-Track bars are a common and secure form of cargo restraint in dry vans and pup trailers and they are becoming more and more popular in the sprinter van industry. We manufacture our e-track load bars in the USA at our facility in Ohio. If you need a custom size e-track bar call 800-807-5634 and speak to a salesman today.